Can Botox treat depression? Facial expression can cure you. Allergan CEO settles into leading new company: Botox for depression? Botox for depression: A welcome wrinkle? Botox Injections relieve symptoms of the blues. Using Botox to treat depression: Seriously? Could depression be treated with Botox? Botox as a treatment for depression? It's not as crazy as it sounds. Research Session shines light on new interesting treatments. 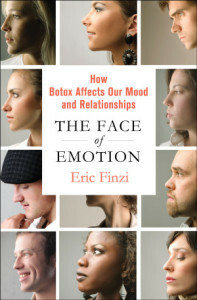 Botox may beat back depression by paralyzin "frown lines"
How smiles control us all. How treating wrinkles may also relieve depression. Botox. A new treatment for depression? Magid, Michelle, Brett H. Keeling, and Jason S. Reichenberg. 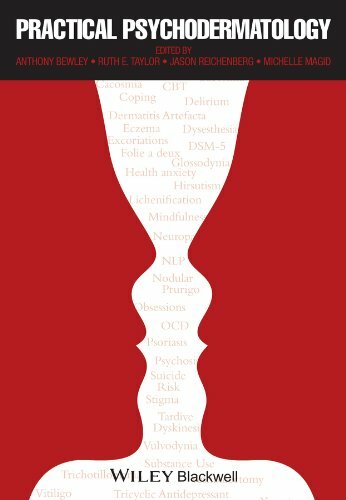 "Neurotoxins: Expanding Uses of Neuromodulators in Medicine—Major Depressive Disorder. "Plastic and reconstructive surgery 136, no. 5S (2015): 111S-119S. Wollmer MA, de Boer C, Kalak N, et al. Facing depression with botulinum toxin: a randomized controlled trial. J Psychiatr Res 2012; 46(5): 574-81. Lewis MB, Bowler PJ. Botulinum toxin cosmetic therapy correlates with a more positive mood. J Cosmet Dermatol 2009; 8(1): 24-6. Finzi E, Wasserman E. Treatment of depression with botulinum toxin A: a case series. Dermatol Surg 2006; 32(5): 645-9; discussion 9-50.